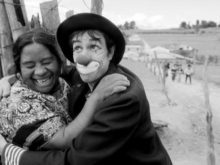 In April 2000, Clowns Without Borders Spain and USA returned to Chiapas, Mexico. In 2000, Clowns Without Borders Spain went to Algeria to attend refugees in Tindouf refugee camps. 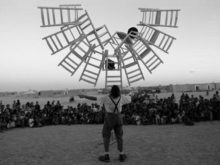 In 2000, Clowns Without Borders Spain returned to the Dominican Republic to perform and help the children, teenagers, local artists and educators of a disadvantaged zone. In April 2000, Clowns Without Borders Spain returned to El Salvador. 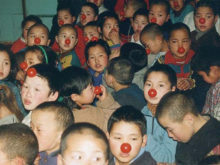 In 1999, Clowns Without Borders Spain went to Kosovo to attend refugees from the newest conflict.